Rare opportunity! 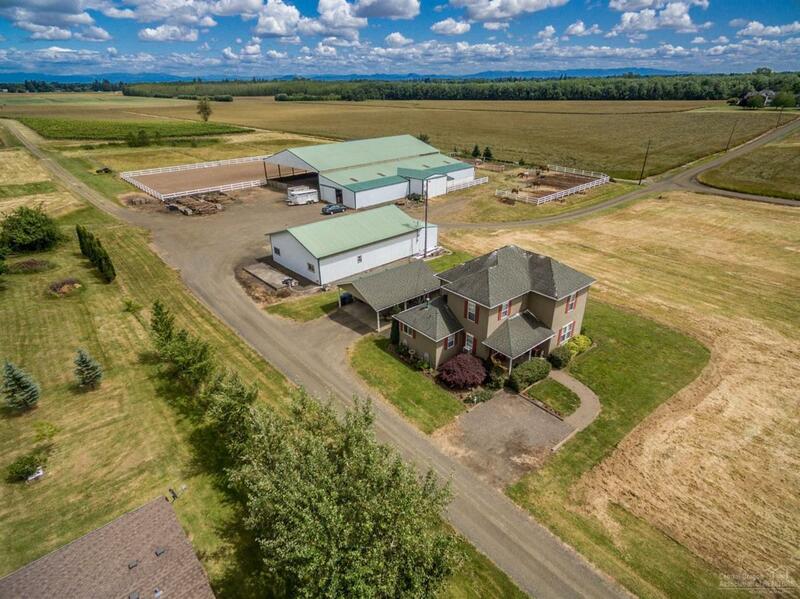 Own an historic farm, horse property/vineyard just minutes from Corvallis, the hospital and in the Willamette Valley AVA! Potential building site with phenomenal views of Mary's Peak and the Cascades! Excellent quality soils suitable to most crops common to the area. Vineyard includes 4+/- acres 2016-planted, 9.5+/- acres established, 8+/- acres fallow; Pinot Gris and Pinot Noir varieties! Plus, grass seed, hay, additional housing, barn/indoor arena! Great income opportunity!